Invest Openly: Looks Who Are Coming Home? Looks Who Are Coming Home? 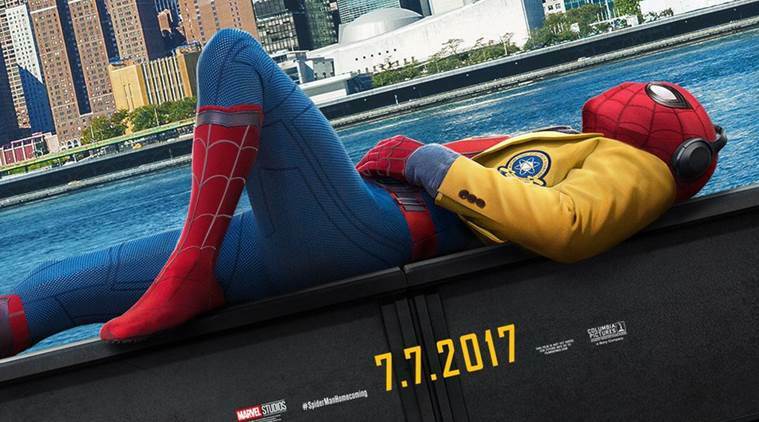 If you have not already know, the Spide-rman reboot is coming to cinemas near you this week. Basing on the early review, this is one of the best Spider-man thus far, very true to the comic (or so they said). Regardless, I am a superhero movies fan and will definitely catch it real soon. OK! Let's come back to the real homecoming that I am talking about. 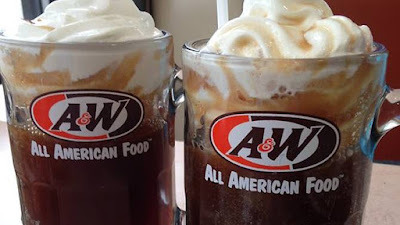 It's the A&W fast food restaurants ! Yes, you heard it right, after exiting from Singapore for more than 10 years ago, A&W (Allen & Wright) is making a come back, finally, as early as 2018. For the official news, check it out here. Ohhh.. the curly fries, the root beer float (remember, the one with ice cream topping?)... Yum yum.. 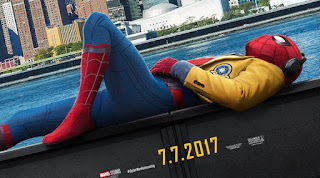 I am definitely looking forward to it (both the Spidey and A&W), what about you?